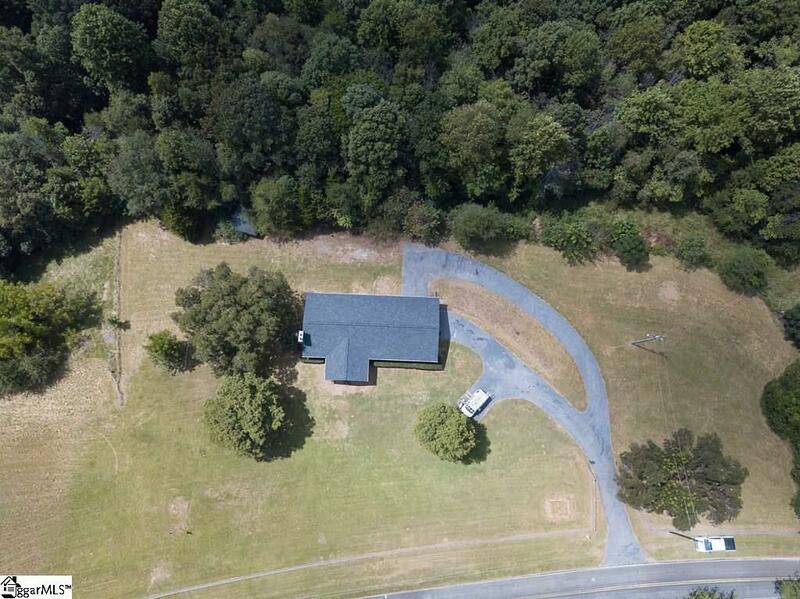 Beautiful brick range home on almost 5 acres! 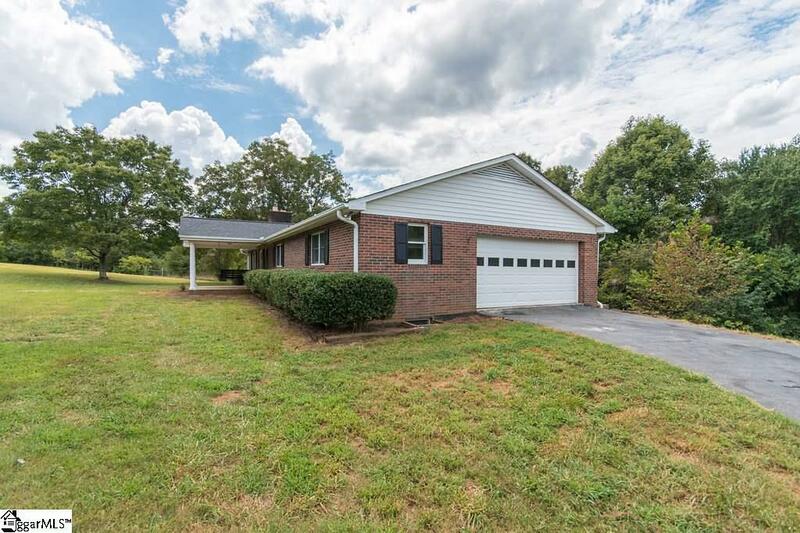 Completely remodeled with Granite countertops, stainless steel appliances, Hardwood floors, new HVAC and roof. 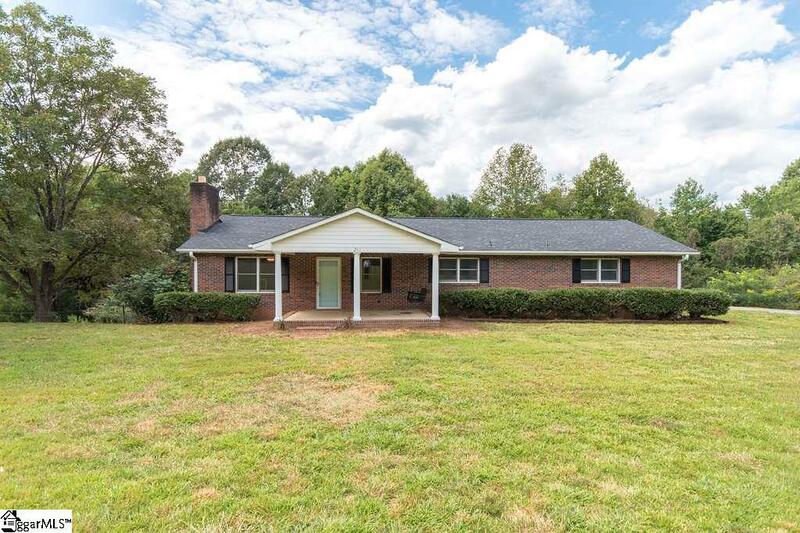 Home features plenty of cleared fenced yard and wooded space. 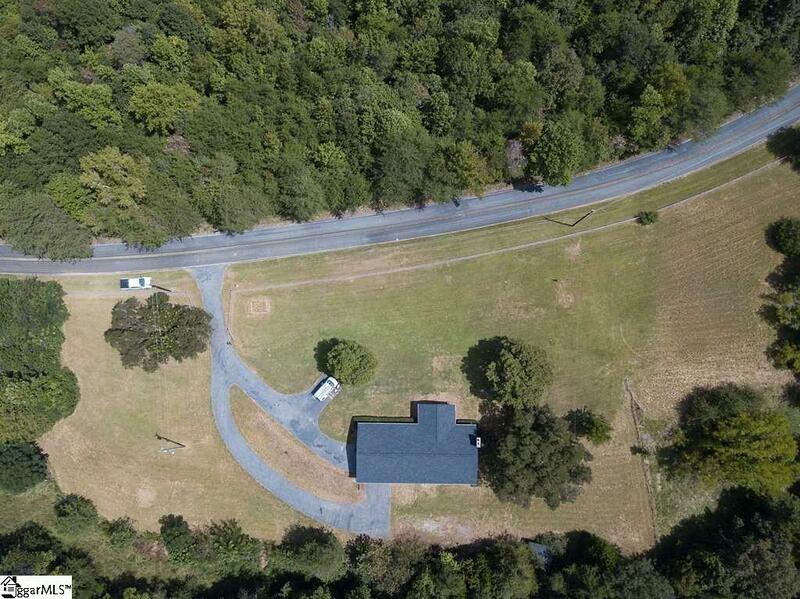 Land surrounding the property is county owned and will not be developed! 2 Full living spaces with a full kitchen both upstairs and downstairs, 2 two car garages. 3 bedrooms 2 baths upstairs and 2 bedrooms 1 bath down. Perfect as a separate living space for family or as a huge entertainment area. Backyard also features a storage building and a pad/power for a camper/rv.